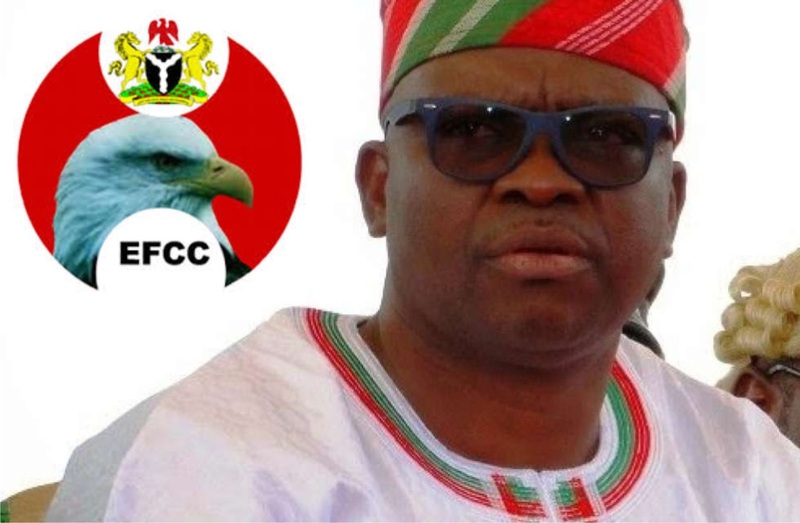 Ekiti State Government has described as trial and error the investigation being conducted by the Economic and Financial Crimes Commission (EFCC). In a statement signed by the Special Assistant the State Governor on Public Communications and New Media, Lere Olayinka, the government said it was only in Nigeria that anti-corruption agency will first arrest suspect first before looking for evidences to prosecute the suspect. The statement read; “Today, the EFCC demonstrated that it has been lying against Governor Fayose and other Nigerians all along by the failed attempt it made to seal off a property located on Gana Street, Maitama, Abuja that is being used as Guest House just because the governor used to lodge there. “It was at the point of sealing off the property that the owner of the Guest House told the EFCC officials that he only leased the property for ten years from its owner, a former Chief of Defence Staff, who was also a one-time Minister of Defence. 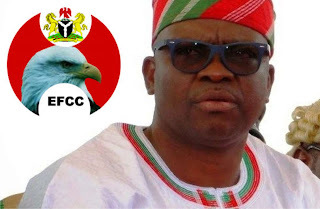 “The EFCC operatives moved to the next building to the Guest House, which is the residence of the retired army general and they were told by the general’s wife that the building being used as Guest House as well the one next to it belonged to the general and not Governor Fayose. “It is shocking that in its desperate bid to nail Governor Fayose so as to satisfy their paymasters, EFCC is going about claiming that properties owned by other law abiding Nigerians are owned by the governor and the result of this investigation by trial and error by the EFCC is the embarrassment it faced at Gana Street, Maitama, Abuja when its operatives went there to seal off a property belonging to a retired army general thinking that it belonged to the governor. While insisting that whatever properties owned by Governor Fayose were acquired thorough legitimate means, the government said like every other Nigerians, the governor reserved the rights to own properties and can also receive money from people to fund his election.